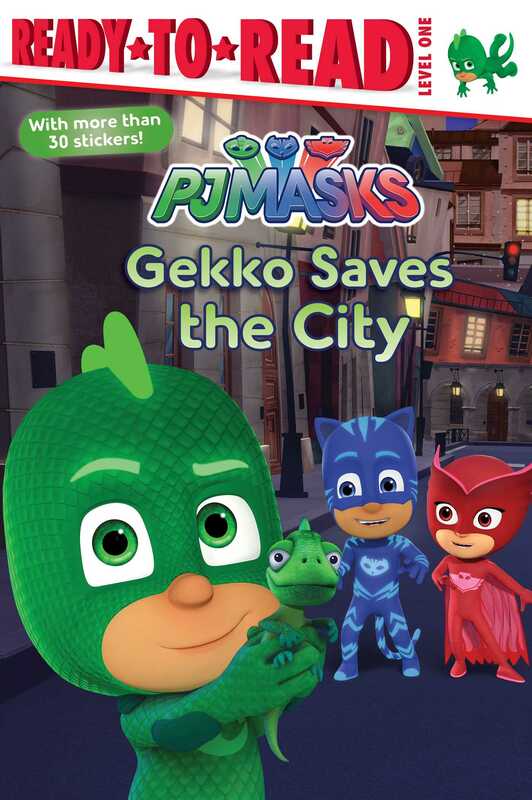 When Gekko’s pet lizard is turned into a monster, he must spring into action to save the city in this Level 1 Ready-to-Read based on PJ Masks, the hit preschool series airing on Disney Junior! Romeo has turned Gekko’s pet lizard, Lionel, into a huge monster! Lionel starts to destroy everything in his path, and it’s up to the PJ Masks to save the city. Go into the night to save the day and turn Lionel into a little lizard again!